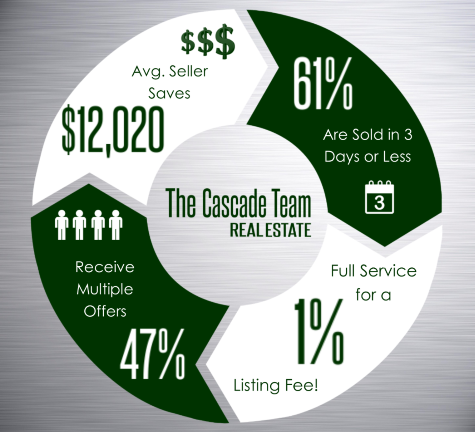 The Cascade Team provides a full service experience that is a step above the rest. We execute on a unique marketing plan that is rich in technology and high in service. 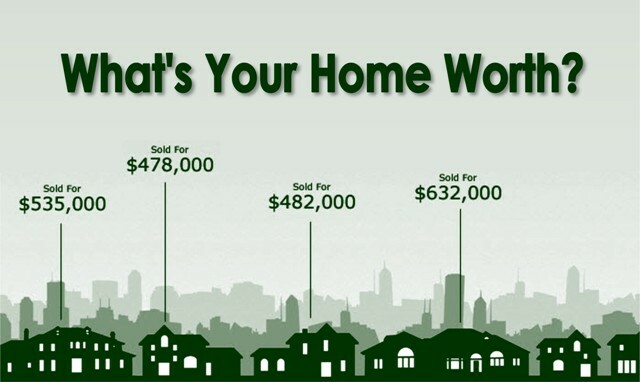 Leveraging the most innovative tools, we aim to provide the most exposure possible for your home.